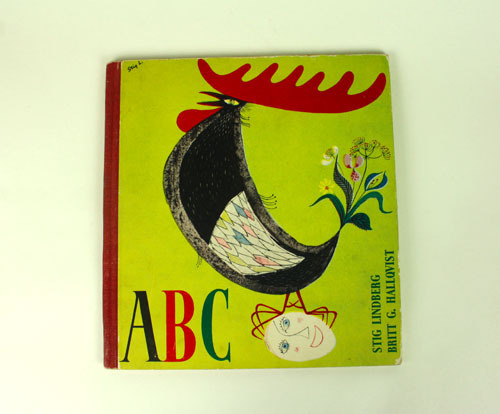 The rare first edition of Stig Lindberg’s (illustration) and Britt G Hallqvist’s (text) wonderful children’s book ”ABC” from 1951. 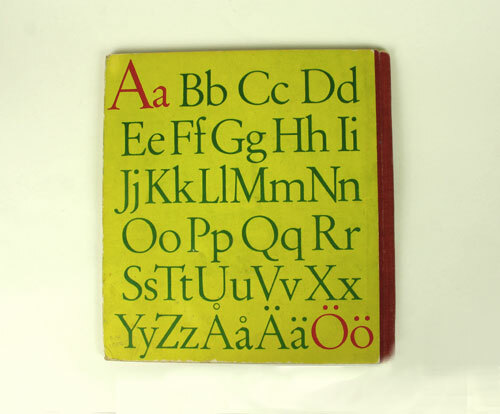 This is the third of Lindberg’s children’s books, perhaps the most playful one and for sure the most well known, reprinted in many editions. 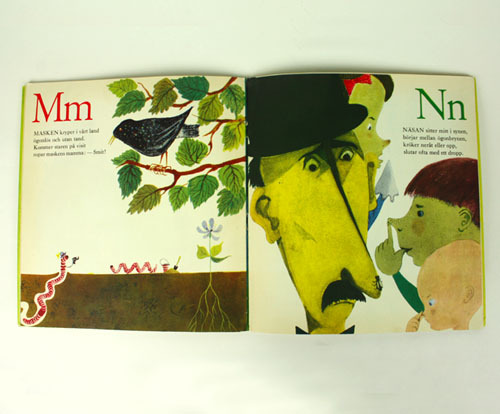 Lindberg illustrated only six children’s books, between the years 1947 and 1959. Very good condition.